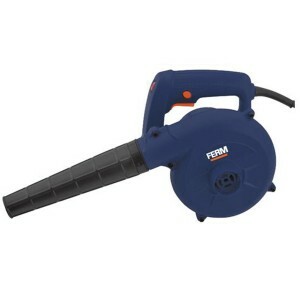 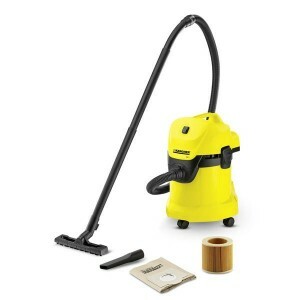 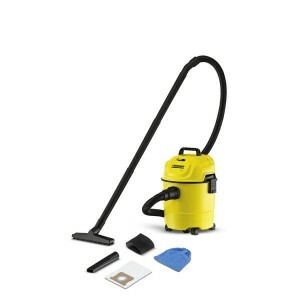 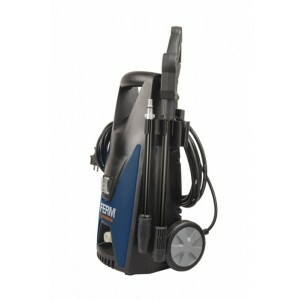 Ferm GRM1012 High Pressure Washer 1650WErgonomic design with soft grip for optimal working comfort .Heavy duty storage case for clean and protective storage .Multi grip handle provides optimal comfort and secure grip .The variable speed setting wheel..
Kent Excel+ is Under the Counter RO Water Purifiers, Distinctive space saving design, appropriate for under the counter installation in modern kitchens.Under the counter advanced RO water purifier with KENT's patented Mineral ROTM Technology and an i..
Kent Grand+ Wall Mounted RO Purifier is appropriate for mounting on kitchen wall, best suited for Indian homes and officesMost trusted and largest selling RO water purifier with a transparent design that shows off KENT's patented Mineral RO technolog..
Kent Maxx UV Water Purifier is India's only UV water purifier with detachable storage tank that provides double purification first by UV followed by hollow fibre UF membrane. 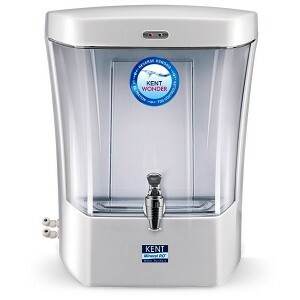 This purifier is designed for wall-mounting, best suited for tap/municipal ..
Kent Pearl is a table top RO water purifier with KENT's patented Mineral ROTM Technology and an inbuilt TDS controller. 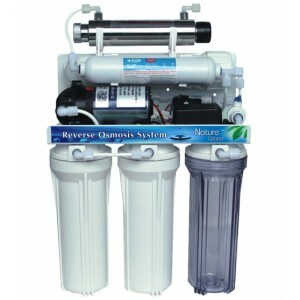 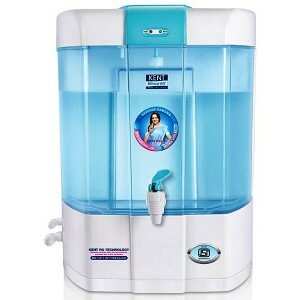 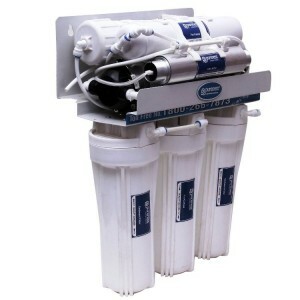 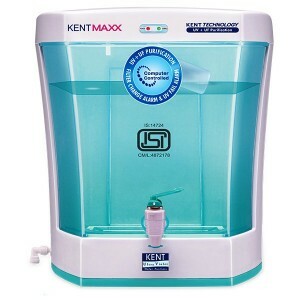 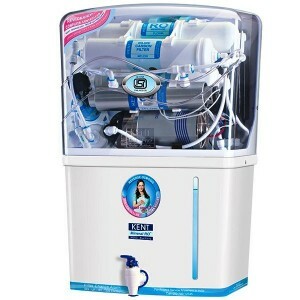 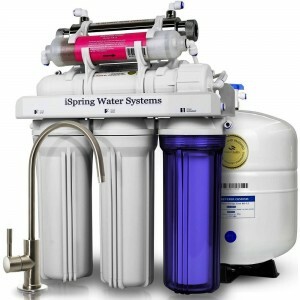 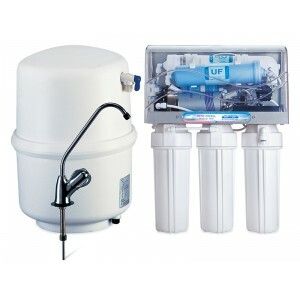 Best suited for Indian homes and offices and suitable for purification of brackish/tap water/municipal corporation water supply., ..
Kent Wonder RO Water Purifier RO UF TDS Wall-mounted / Counter-top Purifier with Transparent Detachable Storage Tank, best suited for Indian homes and officesMost trusted and largest selling RO water purifier with a transparent design that show..
RO water purifier with a open wall mounted design that shows off best RO technology suitable for home and office. 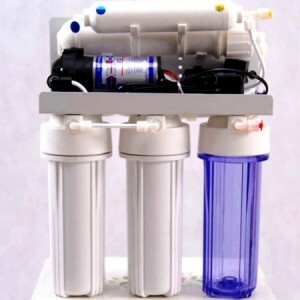 Made with imported water filter make it suitable for purification of brackish/tap water/municipal corporation water supply into a clean .. 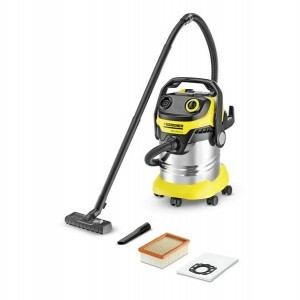 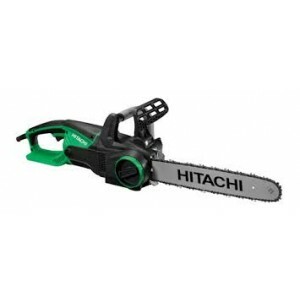 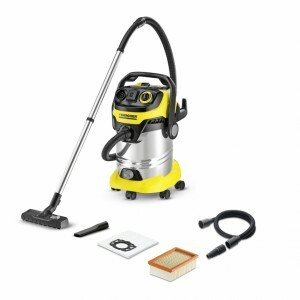 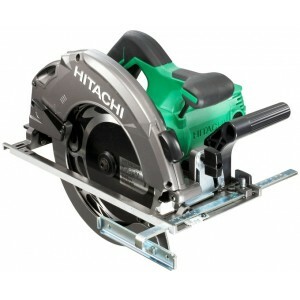 Features:Variable speed Compact & ergonomic design Lock on switch Dust extractions (can be used as mini vacuum) Specifications: Voltage 220V/50hz Power 400W No load speed 6000-14000 /min Air blow rate 3 m3/min..
HITACHI CS40Y ChainsawFeatures :Balanced design for more control .Mechanical kick-back brake .Tool less chain adjuster .Large switch lever with Soft start and Over-load protection .Chain oil flow adjuster .Front and rear handles with ..